In the digital commerce revolution, the consumers are more likely to engage with brands that are unique and experience with irrespective to preferred business channel. The multiplexed experience is not differentiated and engaging, then there will be significant turn. The companies which they want to retain the customers and engaging them into buying new products, its challenge to every online ecommerce business. This enables every ecommerce business to perform consistent experience over a business channel. 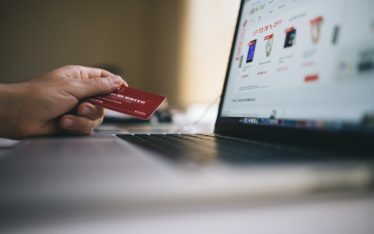 The ecommerce platforms serves with compliance, security and fraud detection and inventory management which connects larger infrastructure such as point-of-sale. Typical ecommerce engages with tightly coupled and content management layers, lacking of flexibility to consumer channel experiences. From expert’s column, a traditional ecommerce approach don’t have flexibility to adopt quickly into new API’s, data sources and other integrated systems. The traditional ecommerce system has to go through ecommerce technology stack, which may lead limitation in creation of API’s, in order to make internal and external integrated systems. Then what will be solution for emerging ecommerce industry to overcome all these scalability…? In this technology stack, the front-end and back end are separated. While frontend will be ecommerce shop and backend will be decoupled, which means the presentation layer is separated from business logic and functional layer. This architecture has no “head”, which enables customization, provides personalization shopping experiences and creates freedom for business growth. The major difference between traditional ecommerce and headless ecommerce are justified into next sections. The major advantage using headless ecommerce concept is that, there will be no limitation for front-end developers. In a traditional ecommerce system, if any front end developer wanted to change, the small block of code, they has to change the database, front end code, making even the smallest change is business risk. 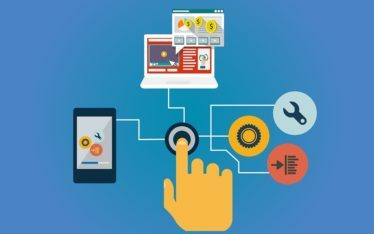 But in headless ecommerce allows front end developers to create unique with flexibility that business exact needs. As a result, the headless ecommerce offers limitless customization and personalization. The traditional ecommerce platforms will give predefined experience to its customers. 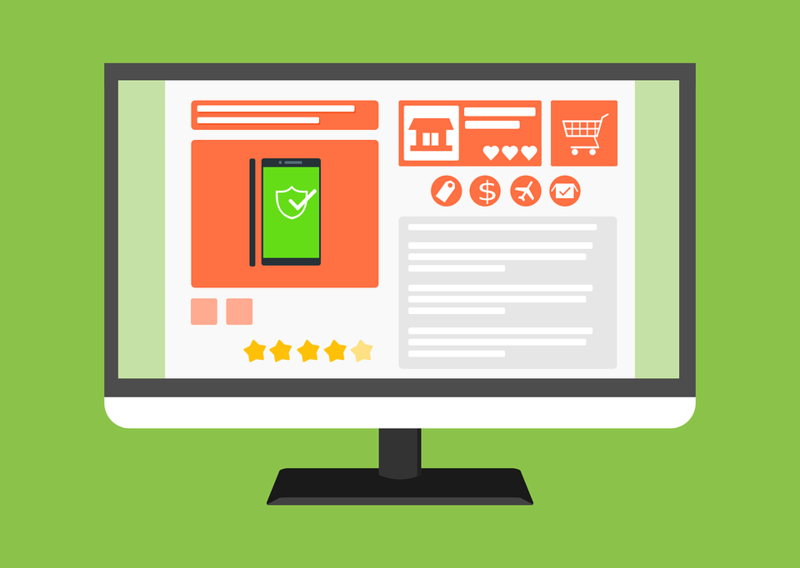 But headless ecommerce offers exact model to experience what they want and even headless ecommerce offers improves time specific in functionality and capabilities usually compromise in software development process.